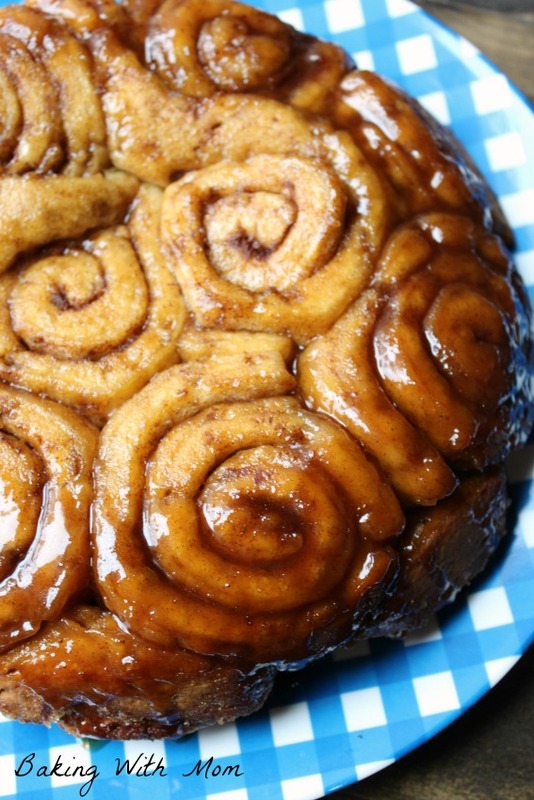 Quick Cinnamon Swirl Bread is a “quick” favorite! 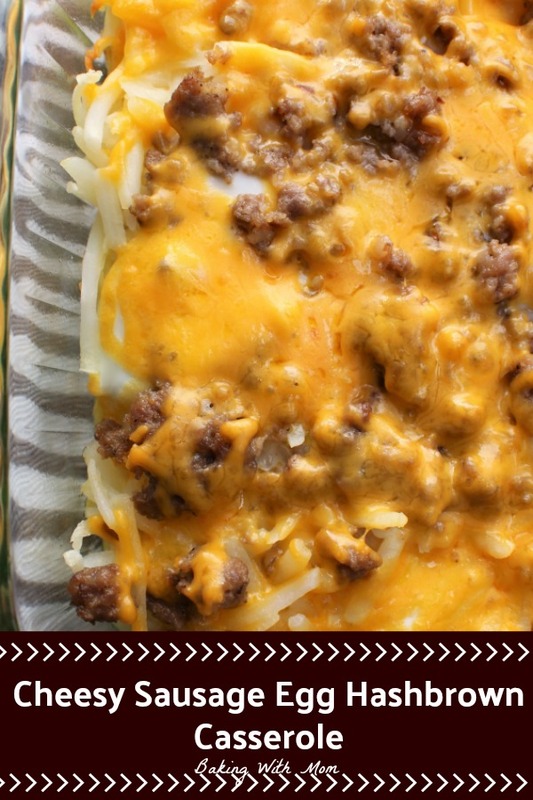 Easy to put together, great for breakfast or snack. Imagine taking this to a brunch? Wonderful! 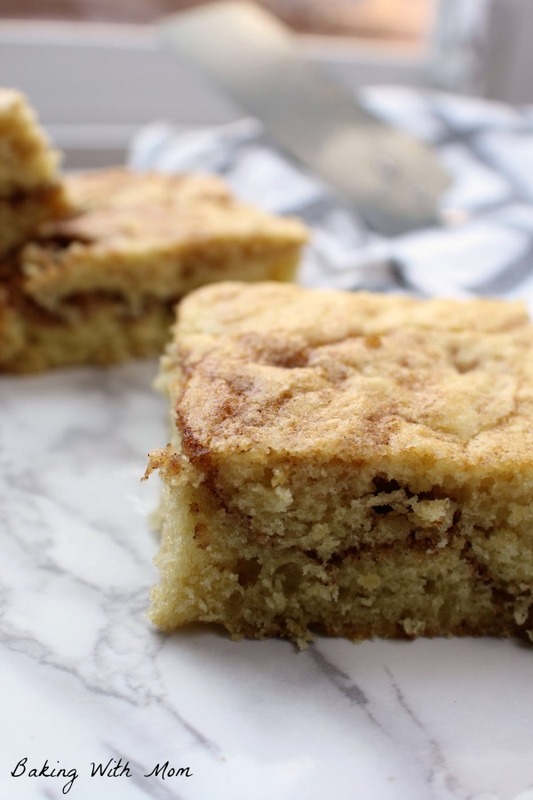 Do you make quick breads at your home? 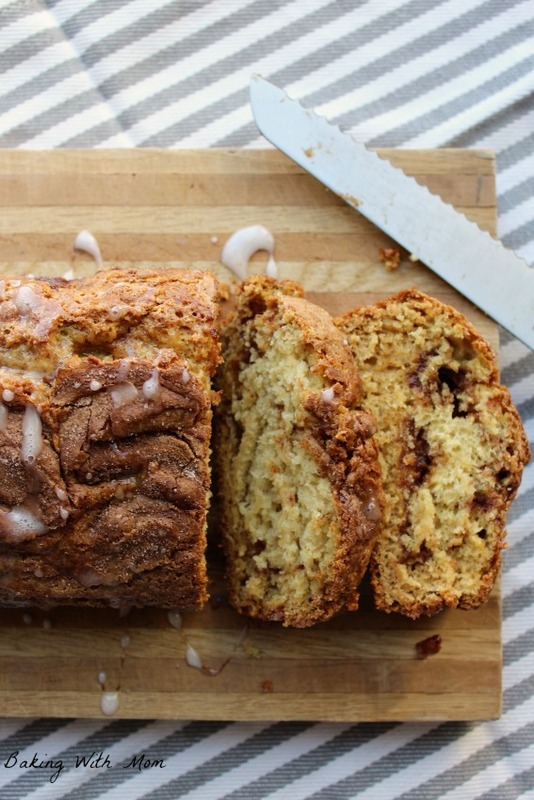 This quick cinnamon swirl bread is a good place to start. It can be made for breakfast, a brunch or just for the family. 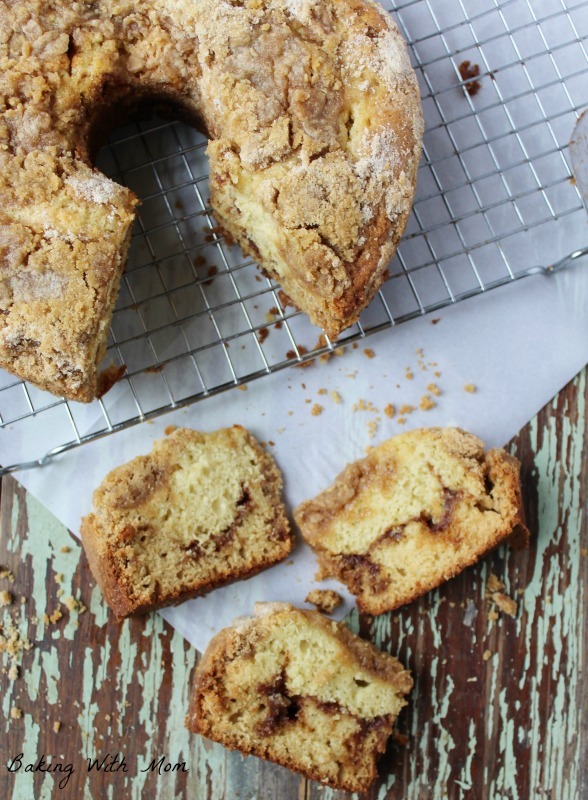 Cinnamon Streusel Coffee Cake is made with a brown sugar swirl and a crunchy streusel topping. 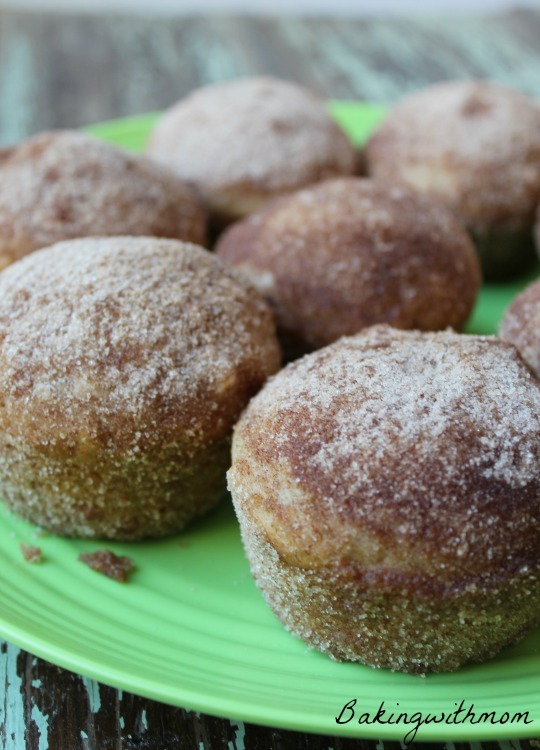 Great for breakfast or brunch, surprise your guests at your next gathering or party. I have made many, many coffee cakes in my day, but this cinnamon streusel coffee cake certainly looked the nicest, presentation wise. It also tasted quite good.